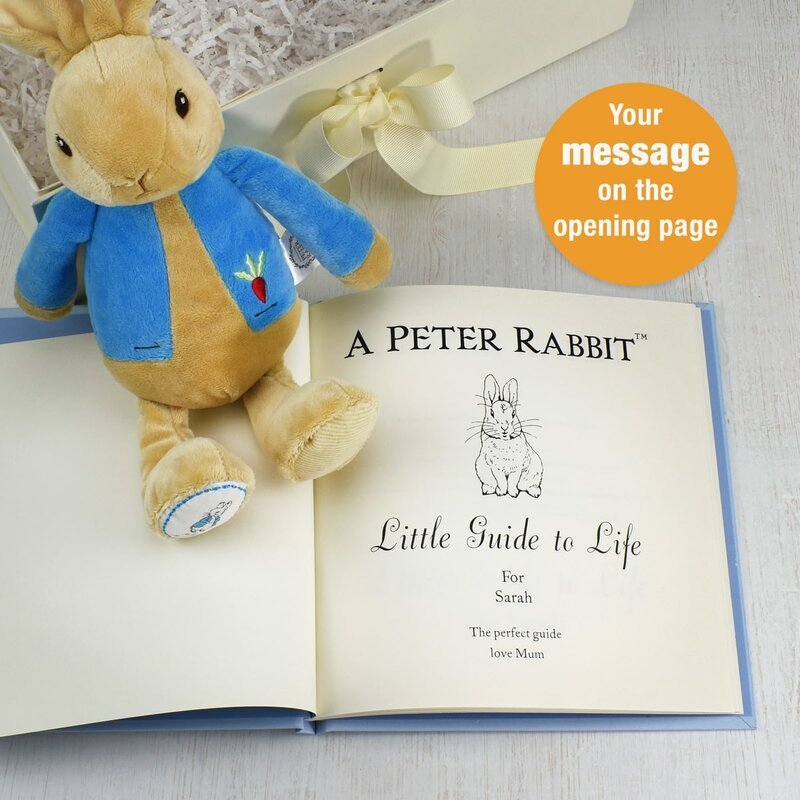 Some of Beatrix Potter's most loved characters can all be found within this book; a witty, humorous read that combines passages of text from the Victorian author's well-known tales, with sage advice and life lessons. 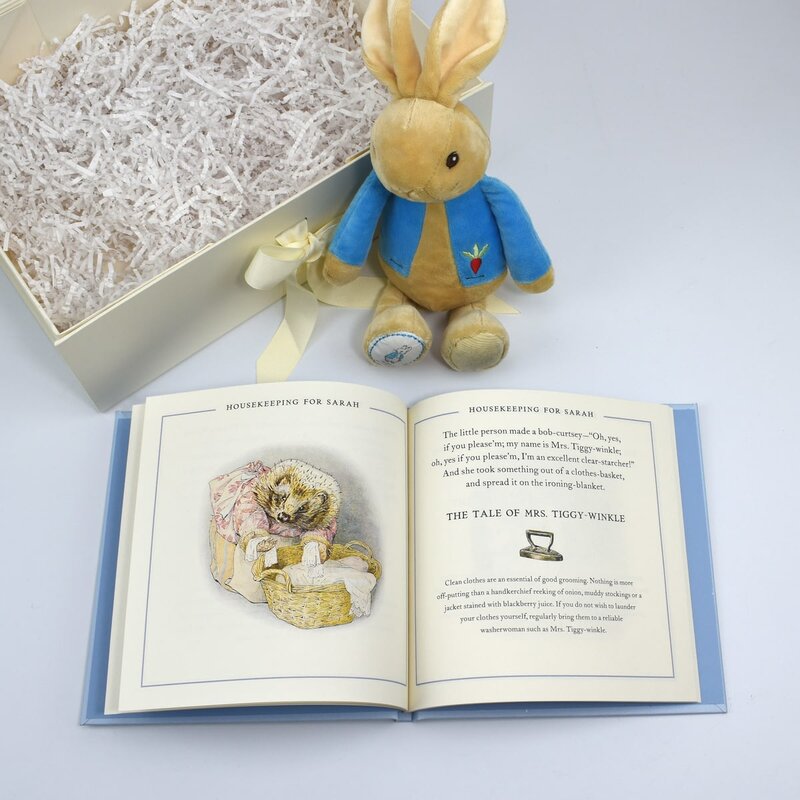 The book will display the recipient's name on the top of each page and on the cover; a personal message can also be printed on the opening page. 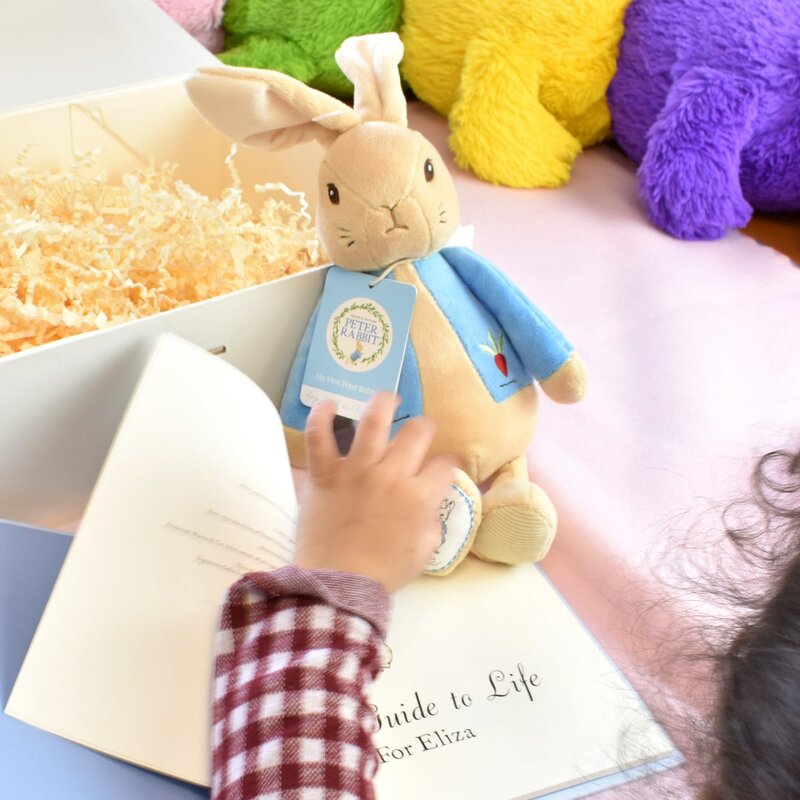 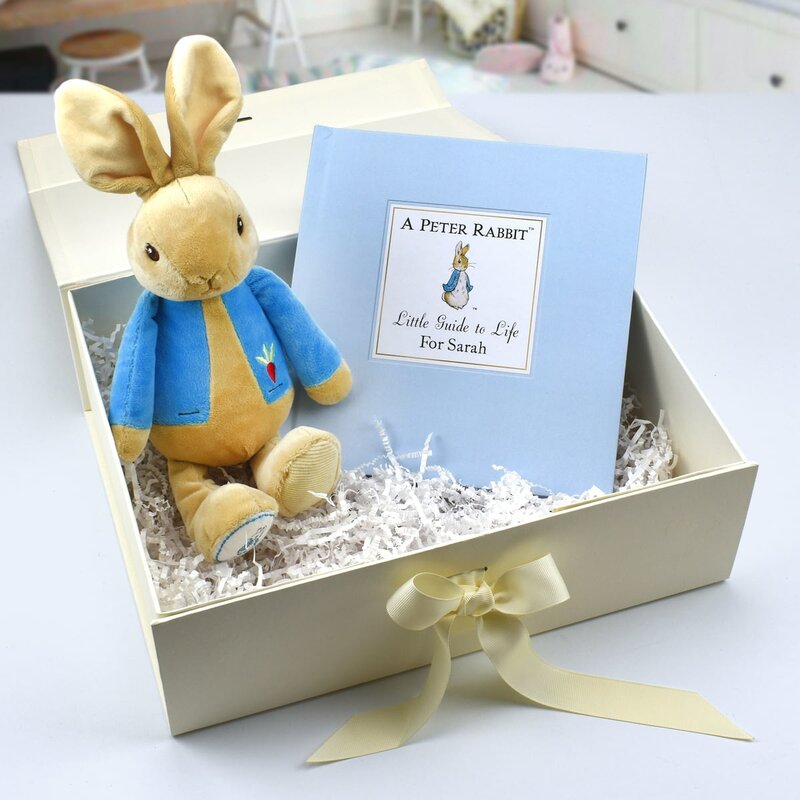 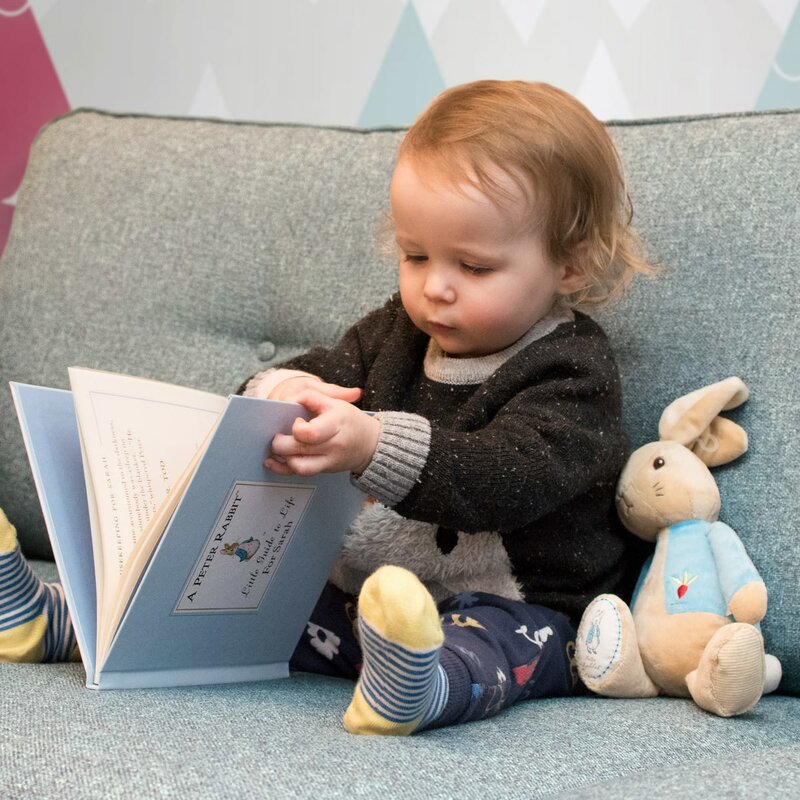 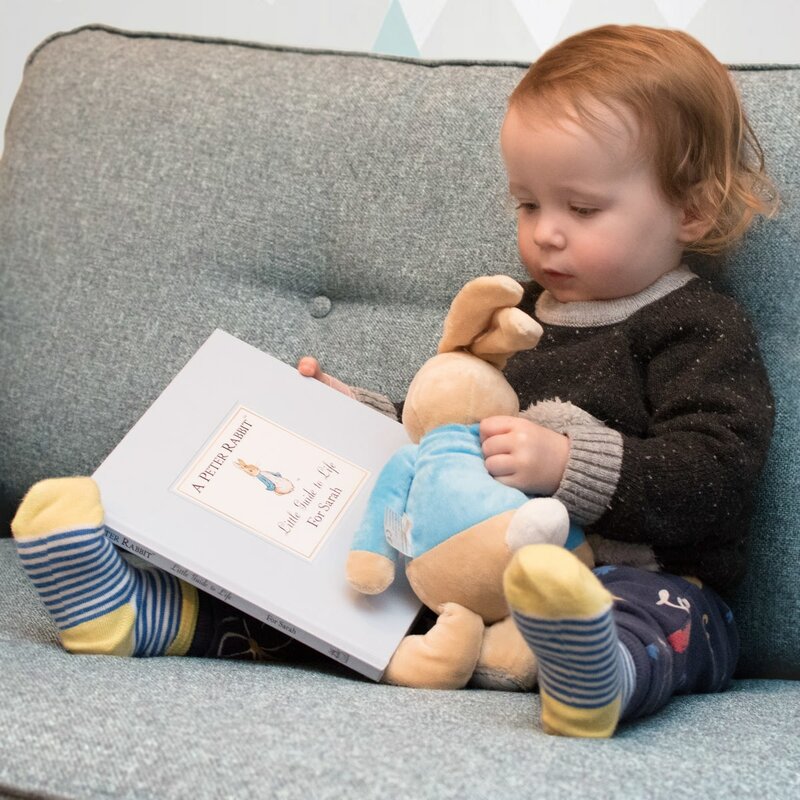 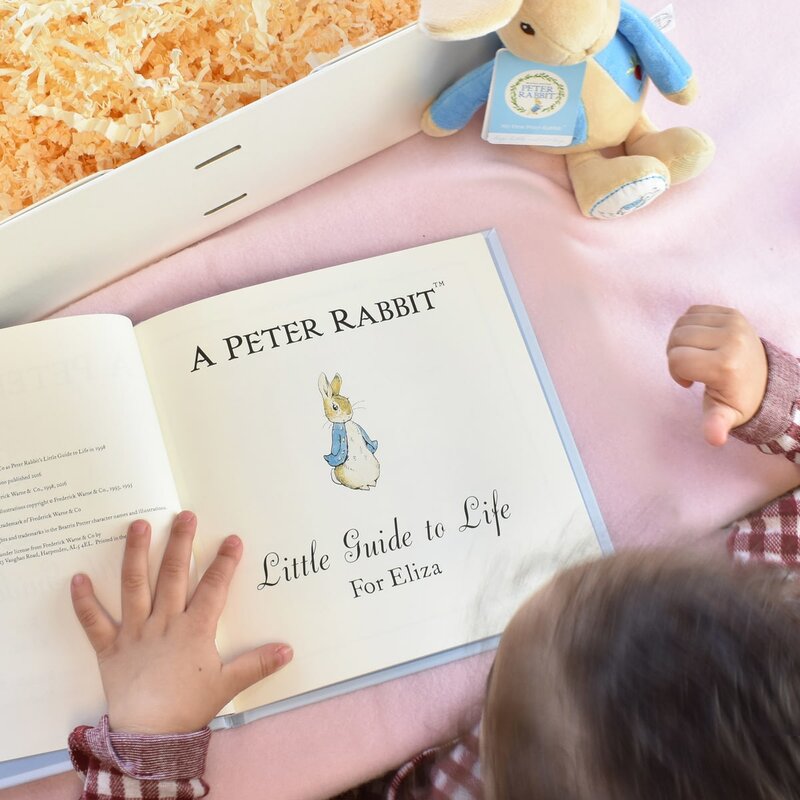 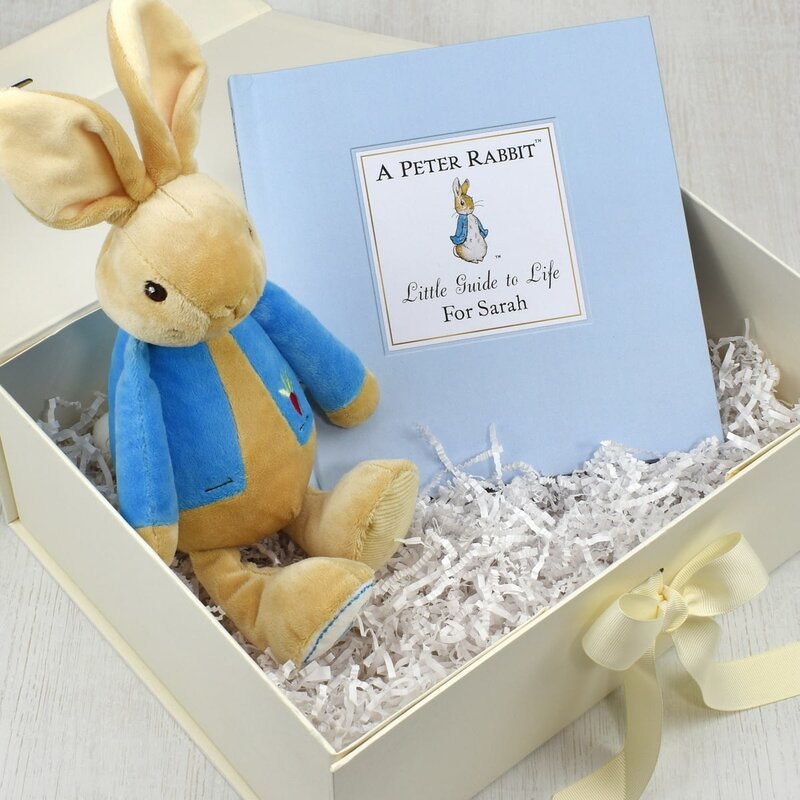 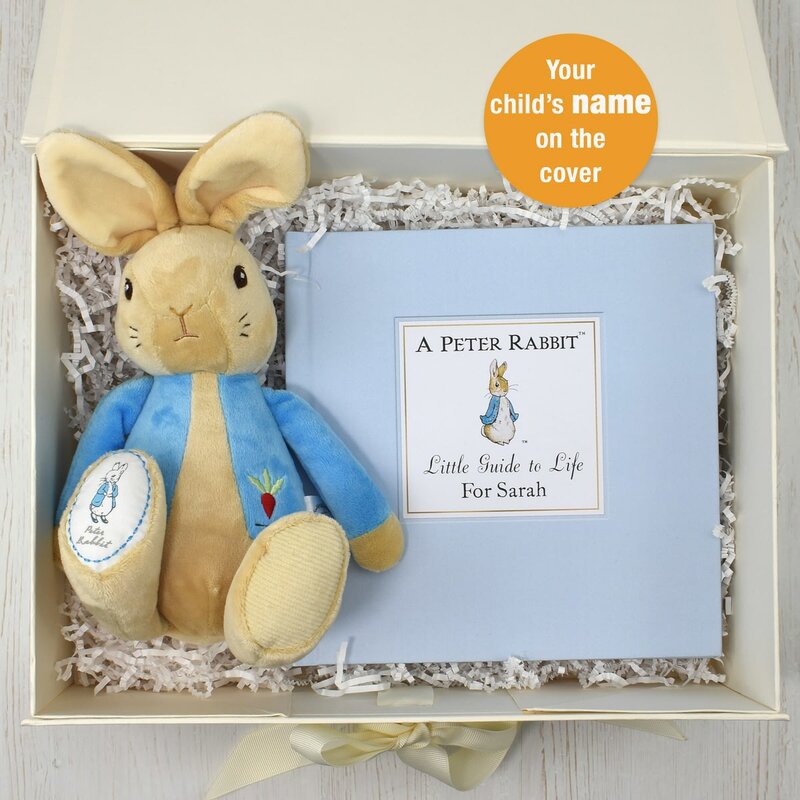 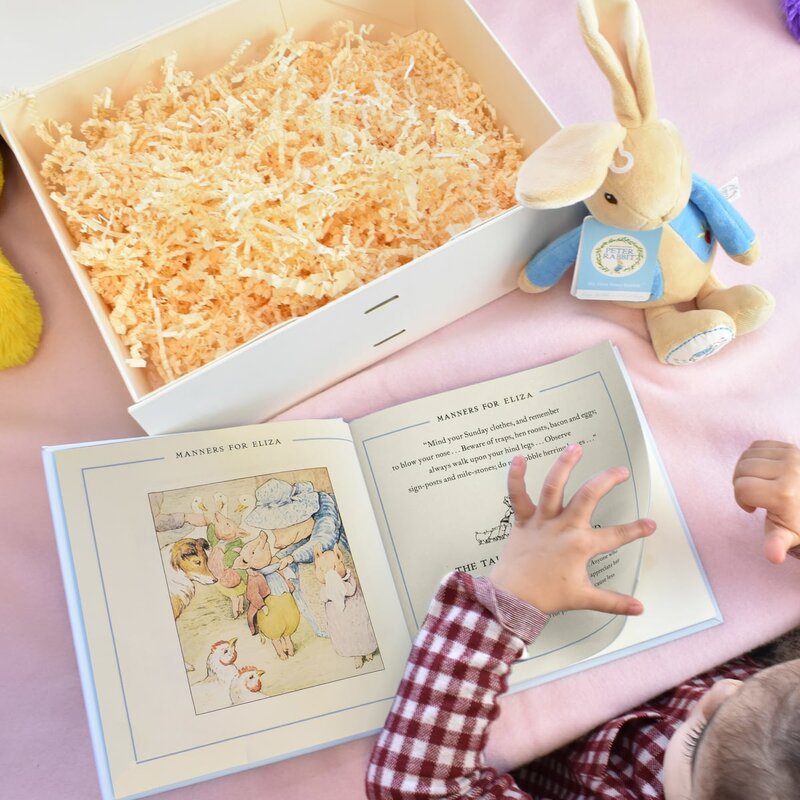 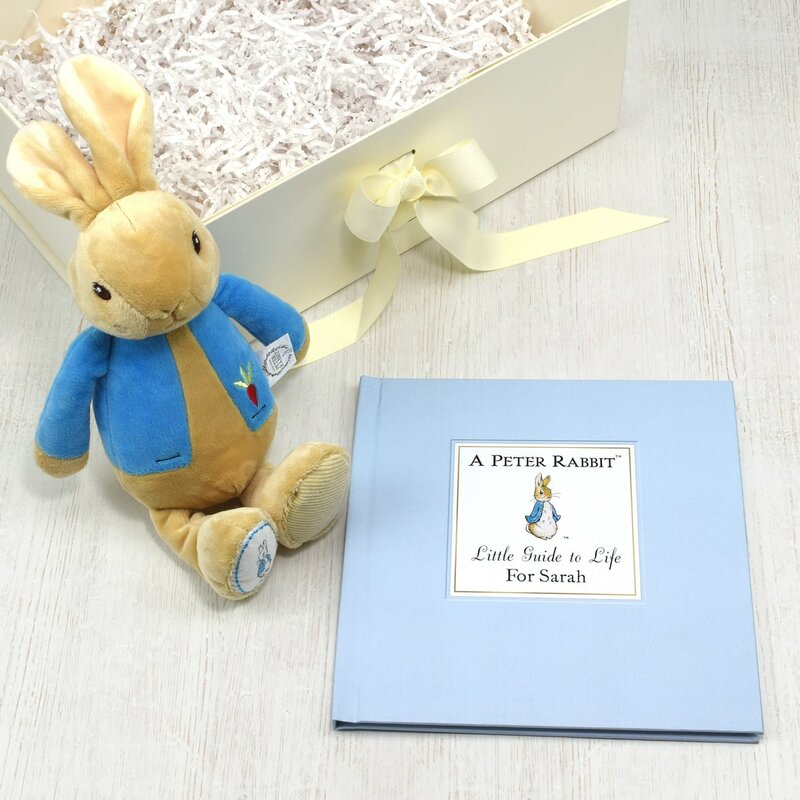 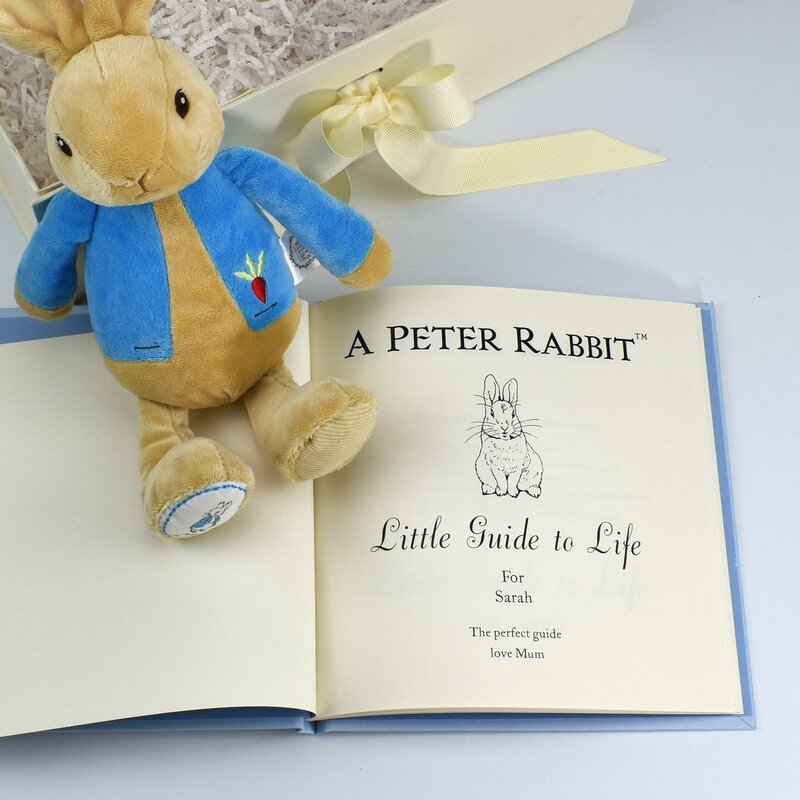 Alongside the book is an adorable Peter Rabbit plush toy, the perfect companion for those bedtime readings.